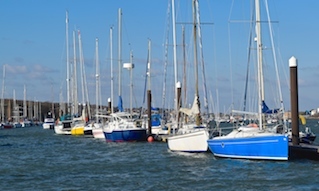 Cowes Harbour Commission (CHC) has a Strategic Plan for 2016 to 2021, which aims to set out CHC’s positive vision for the future of Cowes Harbour, its development and management for the next five years and beyond. 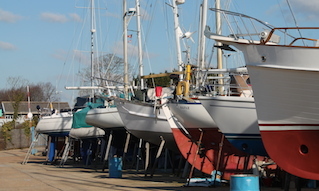 The plan outlines the Commission’s strategic and guiding policies and objectives together with timelines that will help deliver the plan and CHC’s vision for Cowes Harbour. • You can view, read, and print out pages from the digital version of the Strategic Plan below. 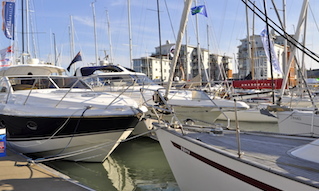 Cowes Harbour and the River Medina to fulfil their potential in delivering first-class port facilities and leisure services and by acting as the main transport and shipping gateway supporting the Island’s economy and employment. 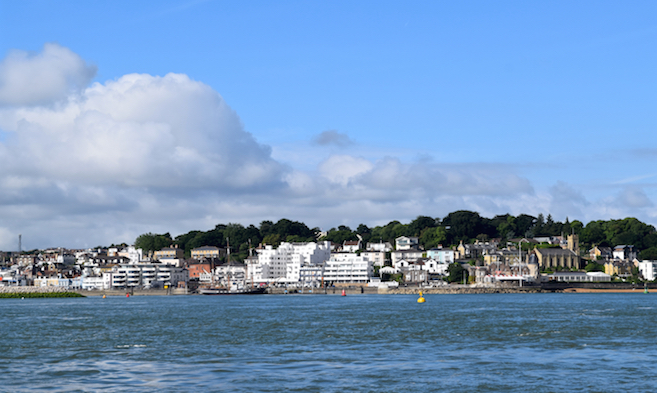 Cowes Harbour Commission will manage the harbour, its safety and sustainable improvement and deliver the Commission’s strategic objectives. Overriding Objective: Promote and deliver a safety first culture and manage enforcement responsibilities. 1. Complete delivery of the Outer Harbour Project by 2018 and support opportunities created by the more sheltered harbour in conjunction with government agencies, town councils and the Isle of Wight Council. 2. Develop a Port Master Plan by end 2017 that identifies current and long-term growth strategies to future-proof the port’s infrastructure and services whilst complementing the wider, local and regional plans and policies. 3. Deliver a new cost-effective Medina Estuary Sustainable Maintenance Dredging Management Plan by end 2017 in partnership with stakeholders. 4. Continue investment into marine based services and harbour facilities. 5. Manage our income and asset base to support the delivery of statutory duties and strategic objectives to fund harbour improvements. 6. 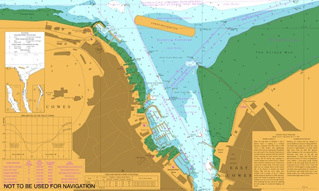 ￼￼Support sustainable development and conservation of the harbour and marine environment.